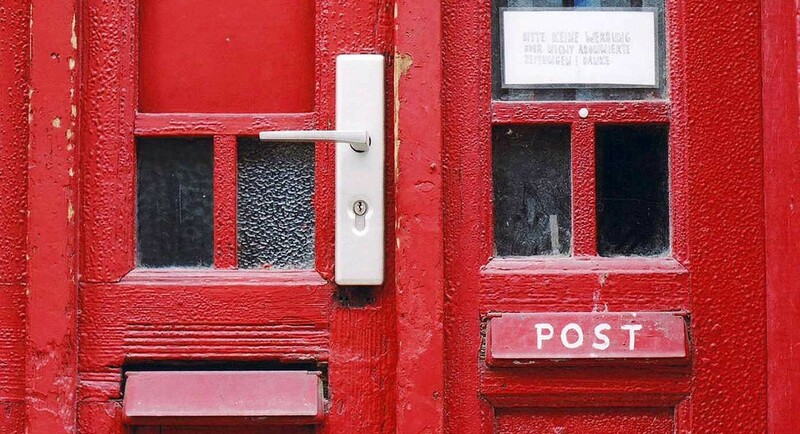 Edwardian | What is a letter? At the symposium, ‘What is a letter? An interdisciplinary approach’ (2–4 July 2014, Oxford) Dr Julia Gillen (Literacy Research Centre, Department of Linguistics and English Language, Lancaster University) gave a paper entitled ‘The Edwardian postcard revolution – a literacy studies perspective’. An illustrated summary of her paper, very kindly provided by Dr Gillen, is now availabe here. 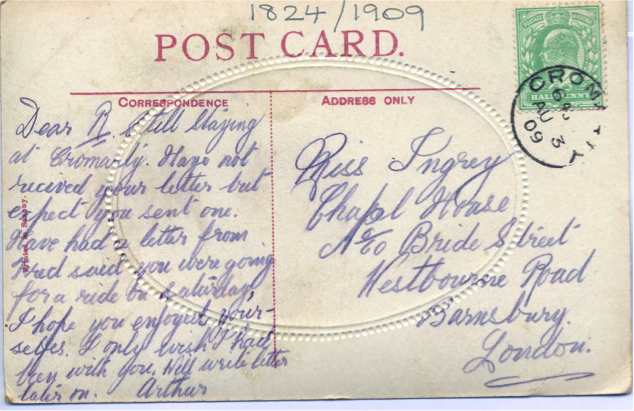 This entry was posted in Conference and tagged conference, Edwardian, literacy studies, postcard on 25/07/2014 by mis. These images of a postcard were provided by Dr Julia Gillen (Lancaster University). Dr Gillen is co-director of The Edwardian Postcard Project; you can find a video introducing the project here. She is going to give a paper on ‘The Edwardian postcard revolution – a literacy studies perspective’ at our symposium What is a letter? An interdisciplinary approach in July 2014. 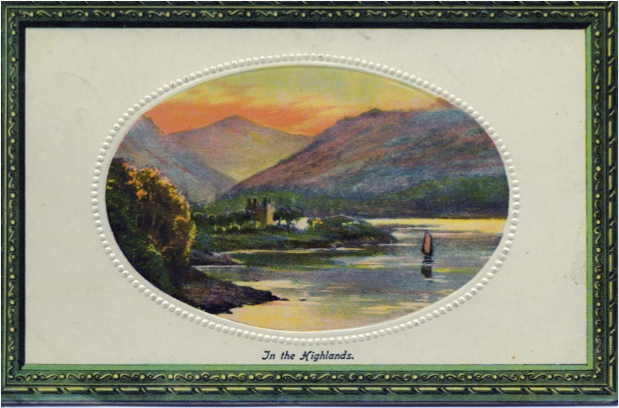 This entry was posted in Conference and tagged conference, Edwardian, postcard on 18/05/2014 by mis.